At the 4th Chakra it is found to provide a connection to the Archangel Jophiel (whose name means Beauty of God) who will assist you to overcome emotional pain and sorrow, enabling you to heal deeply in all directions of time and space. Helps to dislodge old self-limiting and self-destructive patterns. Used at the 7th Chakra it enables you to reach the state where you are able to let go of things that bind you in the perpetual state of living life after life. Helps to release karmic debts and experience the state of bliss. Opens higher spiritual connections. 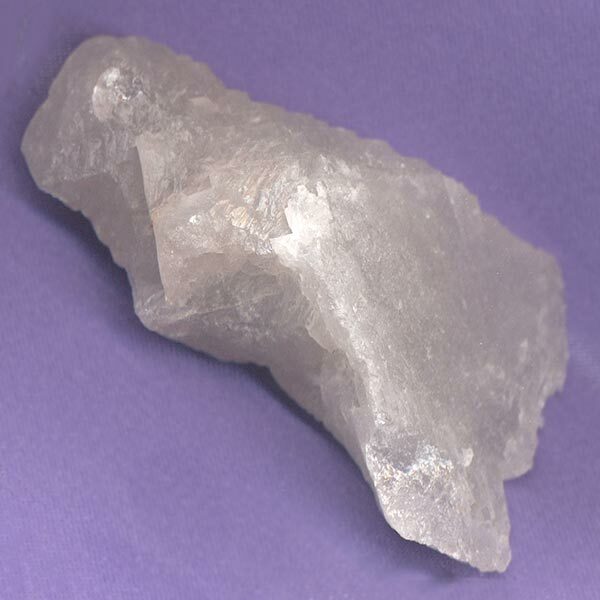 Nirvana Quartz was only recently discovered in 2006 after Himalayan glaciers began to recede due to global warming. Honestly, I don't know why I hadn't tried it sooner. Well ... in my logical Taurus mind, I usually tend to veer away from ones that I 'think' have a gimmicky name. I have to say, this time, waiting so long was my loss as it absolutely lives up to its name and is pure bliss! Most Nirvana Quartz are wand-shaped. They are trigonic in nature... meaning, one or more of the termination faces of the crystal is inscribed with a triangle. The point of the triangle points downward away from the termination. The calcites and other minerals that dissolved and disappeared just prior to its crystallization left the crystals irregularly formed with deep recesses and strange contours. They are found in only two colors: clear whites or shades of pink. 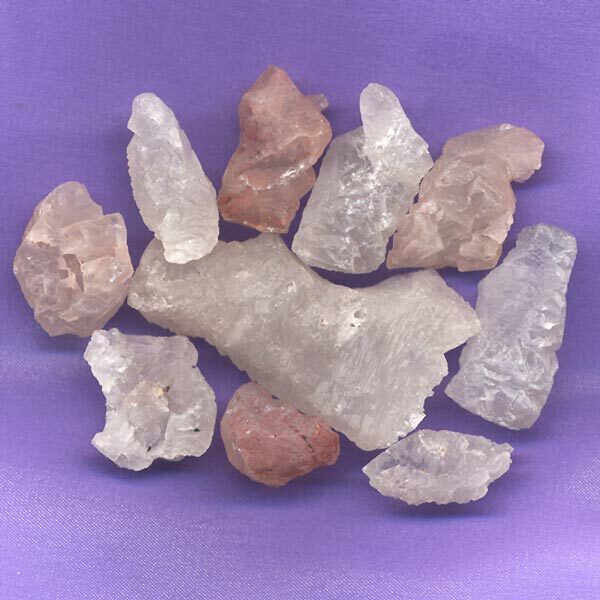 Nirvana Quartz has a special affinity with ALL signs. Its Energy is Projective and like most higher vibrational stones, its Element is ruled by Akasha (spirit).